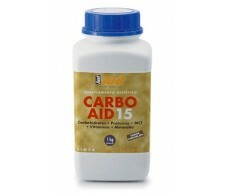 JustAid Carbo Aid15 Chocolate 1kg. 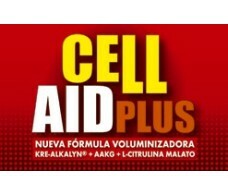 JustAid Carbo Aid15 Chocolate 3kg. 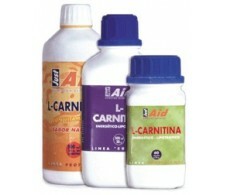 JustAid Carbo Aid15 strawberry 1kg. 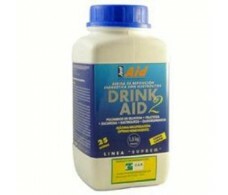 JustAid Carbo Aid15 strawberry 3kg. 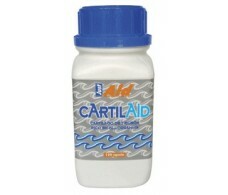 JustAid Carbo Aid15 Vanilla 1kg. 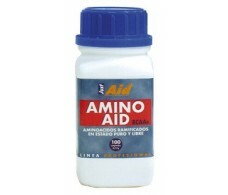 JustAid Carbo Aid15 Vanilla 3kg. 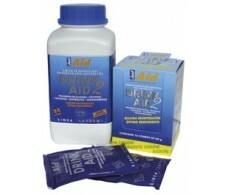 JustAid Drink Aid 2. 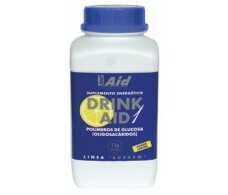 1,5 kg lemon flavor.